If money was no object, which property from our list would you choose? "Bring the Royce to the front, would you Alfred." 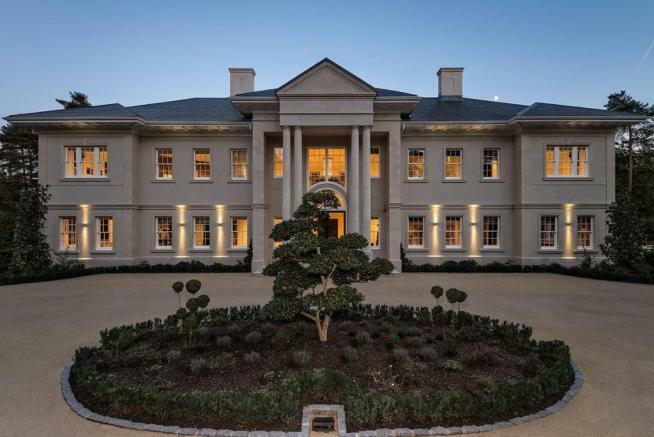 A property in Virginia Water, for sale via Knight Frank. You might bump into Her Majesty the Queen here. 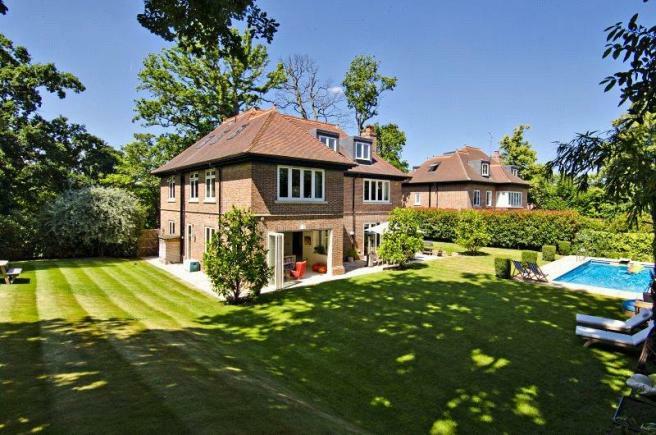 A property in the Bishops Avenue area of London, for sale via Knight Frank. Oh darling, this is just my summer home. 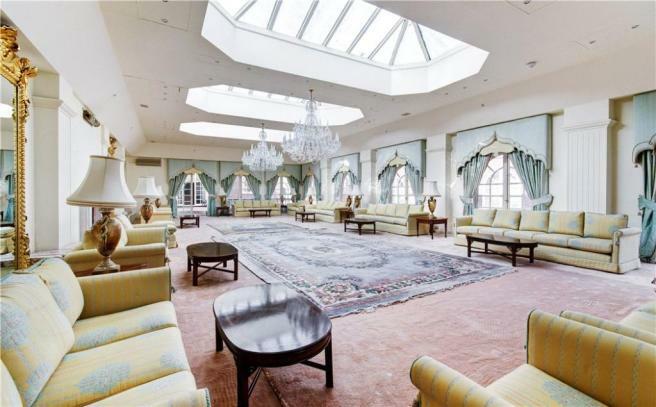 A property in Hertfordshire for sale via Savills. A garage for every one of my Aston Martins. 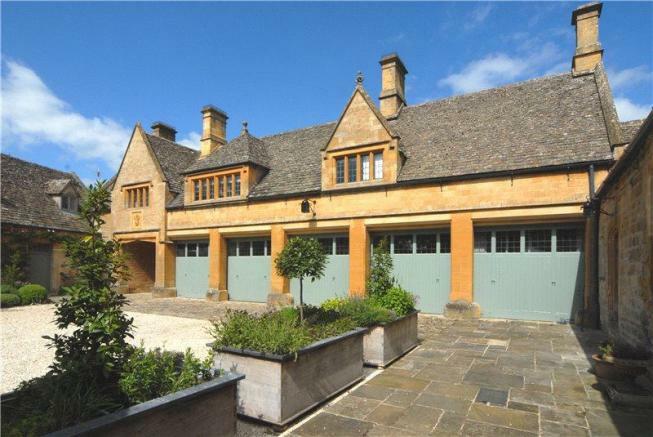 A property in Gloucestershire for sale via Savills. Damn, I can only fit one of my boats there. 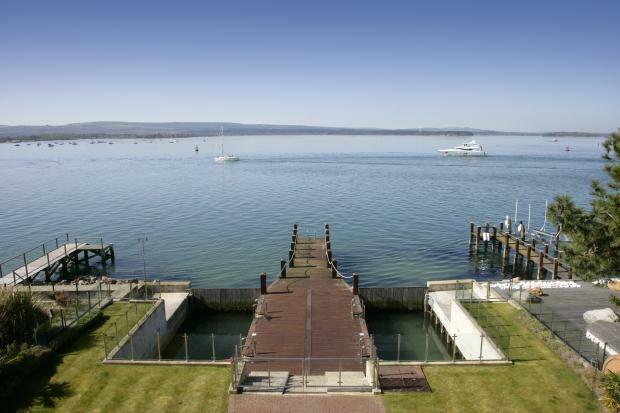 A property in Sandbanks for sale via Savills. A spot of tennis before tiffin? 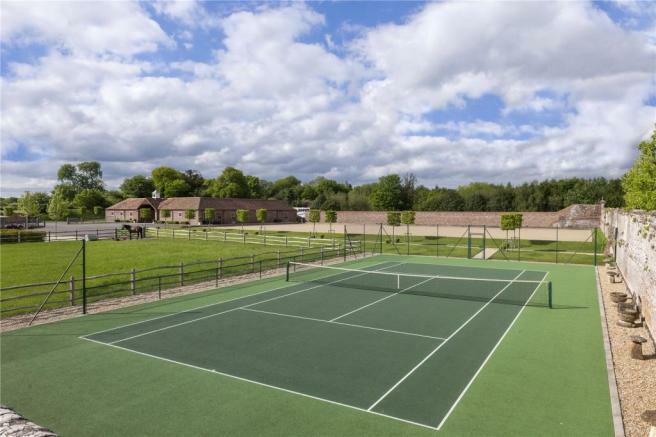 A property in West Sussex for sale via Hamptons International. 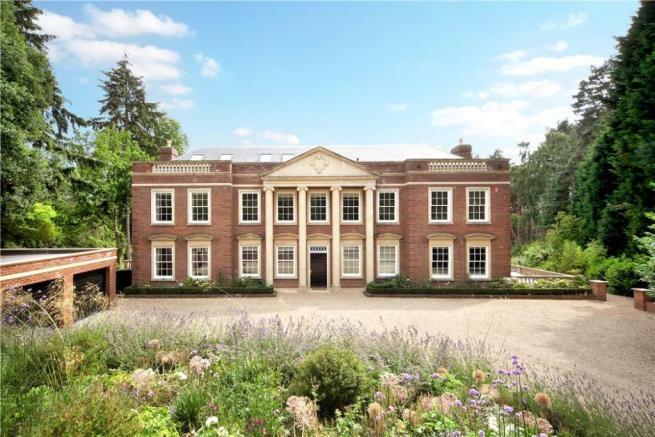 A property in Surrey for sale via Savills. Last updated on 17/11/2015 by Jonathan Rolande.